I only recently started buying travel candles, and now I don’t go anywhere without them. They’re perfect for when going on holidays, or visiting friends, to lightly scent a room and create a relaxing atmosphere – no matter how far from home you are. 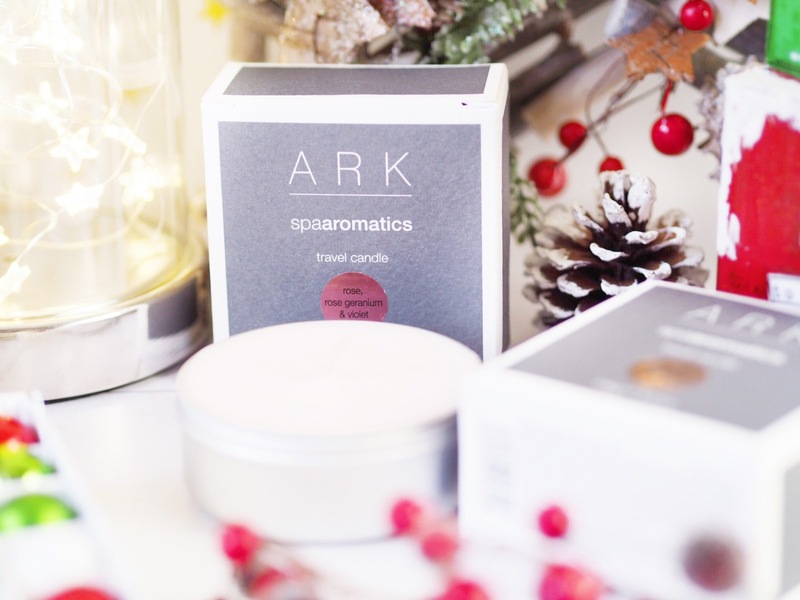 If you’re buying for someone who travels a lot for business or pleasure then these gorgeous Ark Travel Candles would make the perfect gift. There’s several scents to pick from – favourites of mine are the Vanilla, Sandalwood and Amber which is perfect for musk lovers and then the Rose, Geranium and Violet which is perfect for the floral fragrance fans. Both have a delicate scent which won’t overpower, but will lightly fragrance any space to smell exactly as your chosen person would like. Hand poured, each candle comes housed in a handy tin and has approximately 22 hours of burn time. 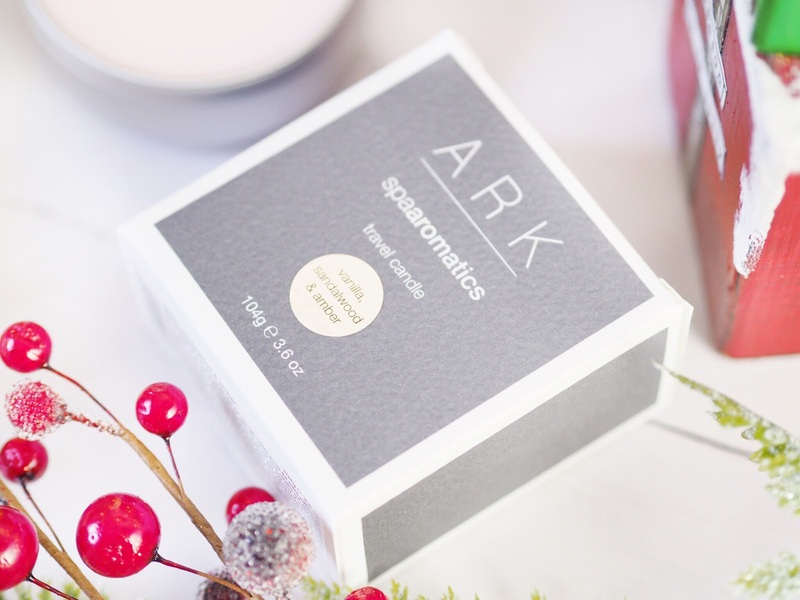 My lovely friends over at the Natural Spa Factory have outdone themselves with Christmas gifts this year, and because of how fantastic and how great value they are, they’re selling out fast. 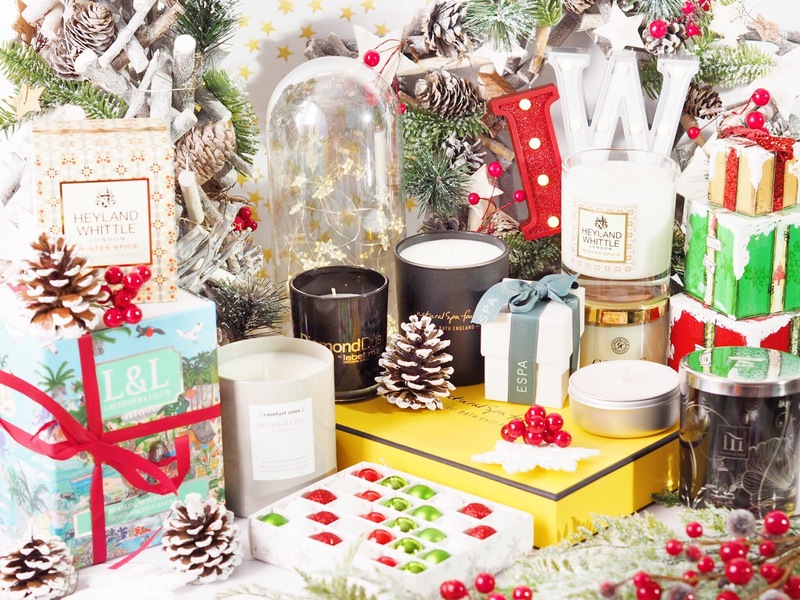 You can get some gorgeous sets including their hero worship candle – Amber Noir. Scented with the most relaxing scent, it’s opulent and warming all in one. The kind of scent that calms you instantly and that everyone finds peaceful. But my favourite thing about products from the Natural Spa Factory is that they’re made naturally. The Amber Noir candle is made from botanically sourced ingredients and is completely free from parabens as well as all other nasties. A member of my family has M.E and can’t have anything with parabens in. 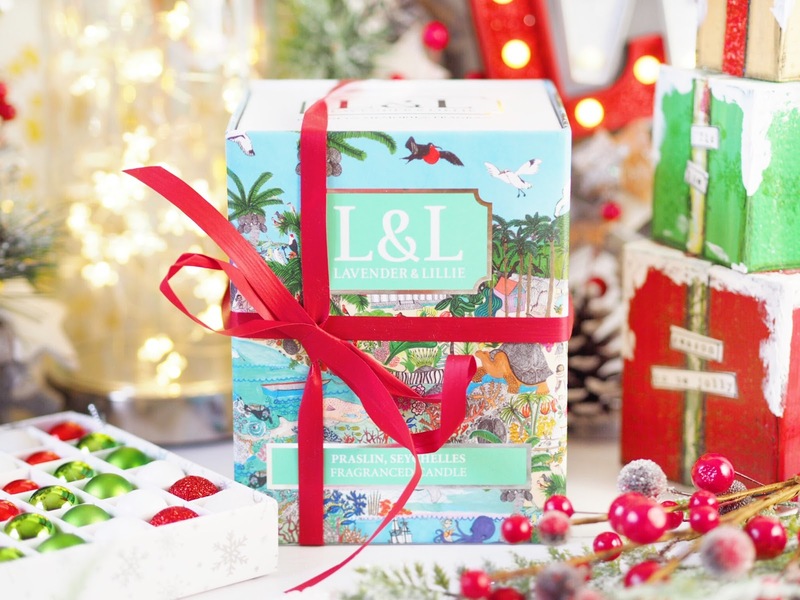 Plus there’s lots of green-loving people who will appreciate such a gorgeously scented candle that’s completely natural and paraben free this Christmas. 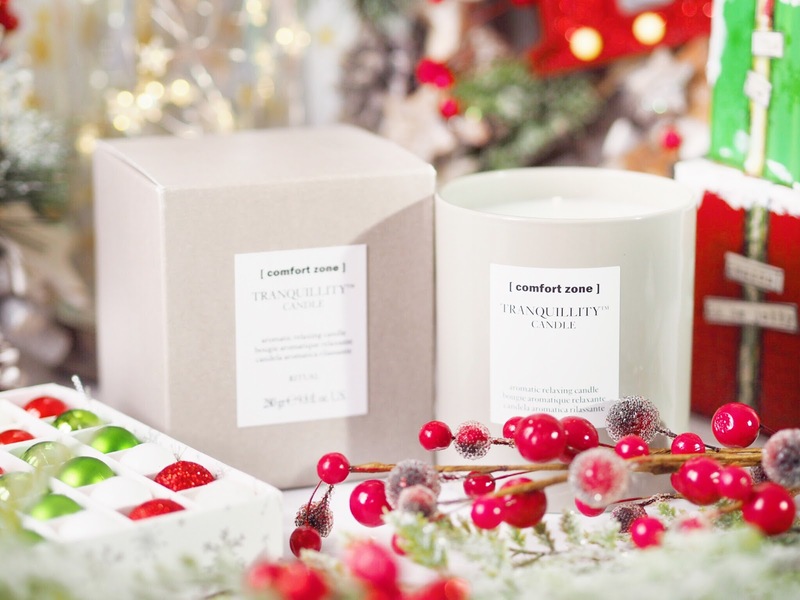 Seeing as they’re a spa brand traditionally, you can count on Comfort Zone to create the perfect candle for relaxing. Their Tranquility range is the trademark fragrance of their products and encourages relaxation and clam. I’ve used many of their Tranquility products and the candle is absolutely gorgeous. It’s non-intrusive and really is so calming to have burning away. It’s a peaceful scent with sweet floral notes as well as an edge of cedarwood to make it easy to drift off too. Perfect for those who are always busy and on the go, and great for creating a relaxing atmosphere. 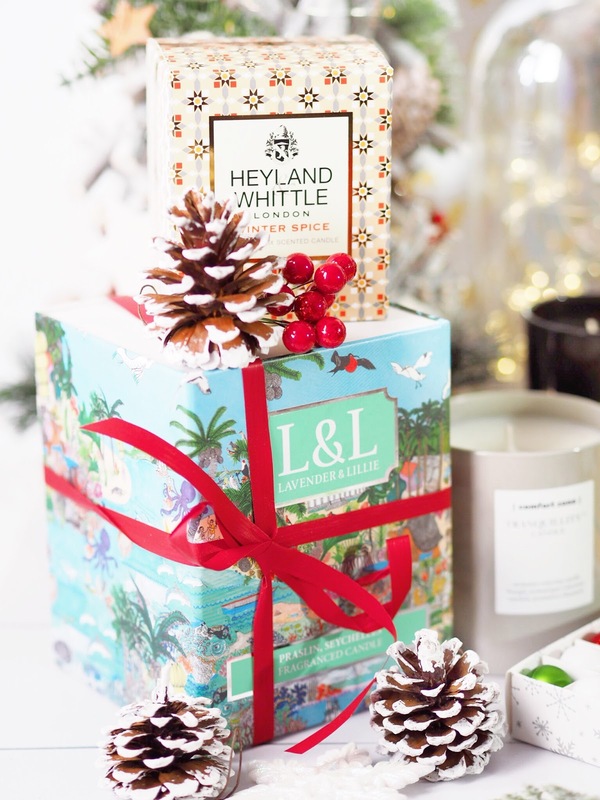 If ever there was a candle to epitomise Christmas – then it’s Winter Spice from Heyland & Whittle. There’s nothing that says ‘Christmas’ more than Cinnamon, Nutmeg and Orange to give things a real festive zest. 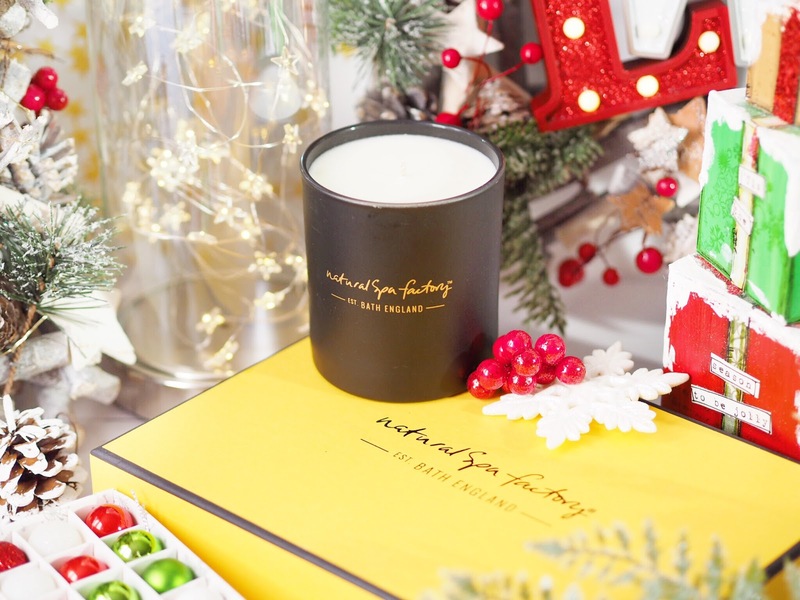 This candle instantly makes you feel Christmassy and it’s the perfect scent to have burning over the festive period. 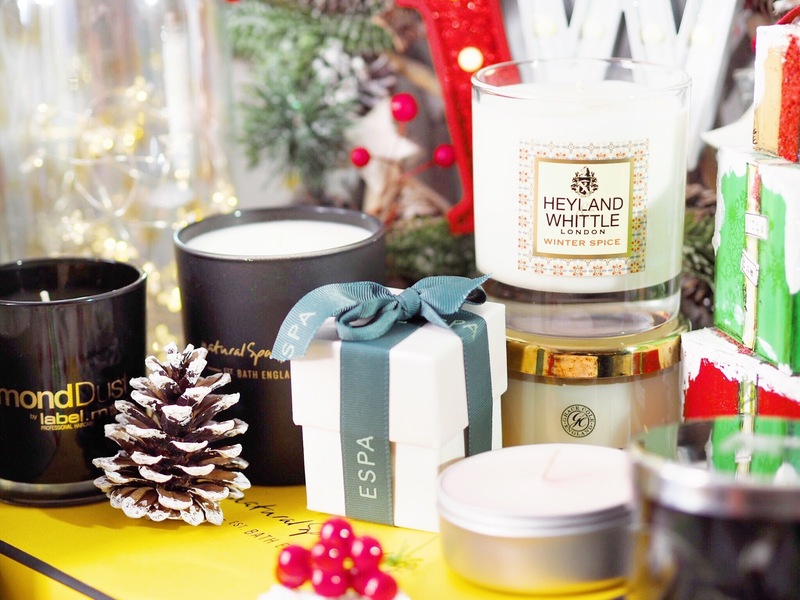 Everyone needs a Christmas candle, and this one nails festive in one go. Made with the finest soy wax, it’s got a burn time of approximately 40 hours so it will last the duration of Christmas. 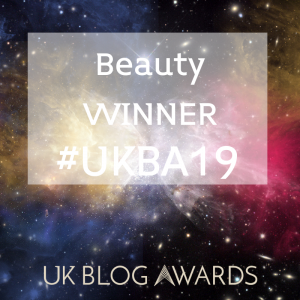 Yes there actually is a candle for beauty lovers, who knew?! Label M are a fantastic hair-care brand with a wide range of salon quality hair products. 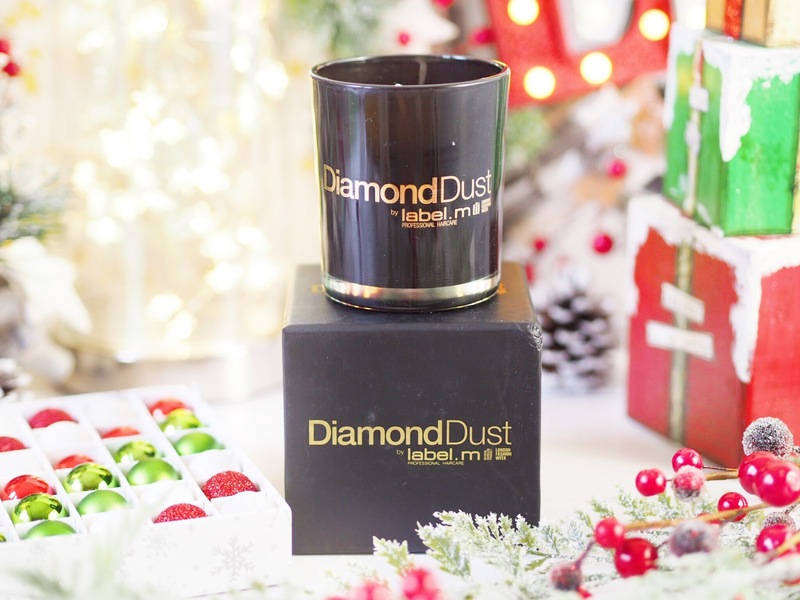 Their Diamond Dust range features some seriously high powered hair goodies and now they have this stunning candle to match. Nothing smells more gorgeous than your hair when you leave the hairdressers, does it? And now you can match that lovely scent with a candle and enjoy the fragrance at home too. Light, delicate and fresh, the Diamond Dust Candle is indulgent with the perfect mix of fruity notes and seductive musks. Basically a candle to make your home smell as good as your hair, so it’s the perfect candle for the beauty lovers on your gift-buying list this Christmas. 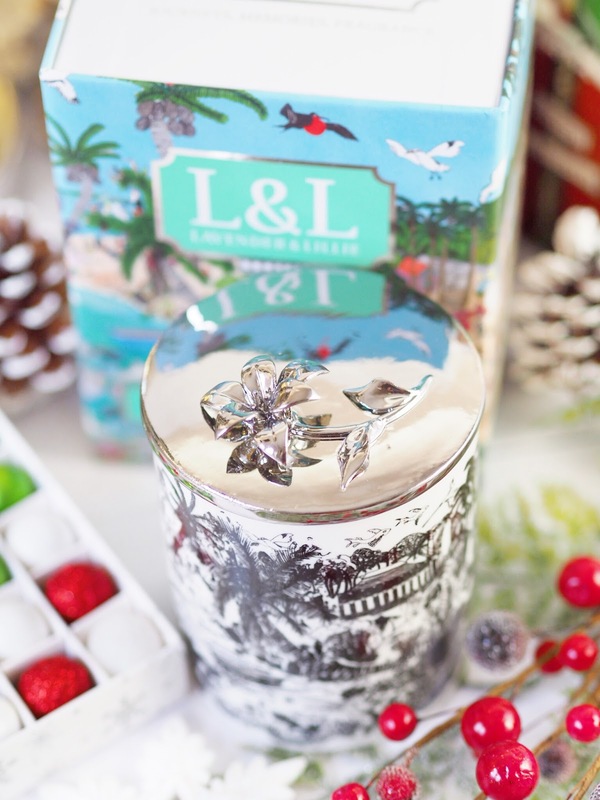 When you’re giving a gift, you need the packaging to look as good as the products inside. 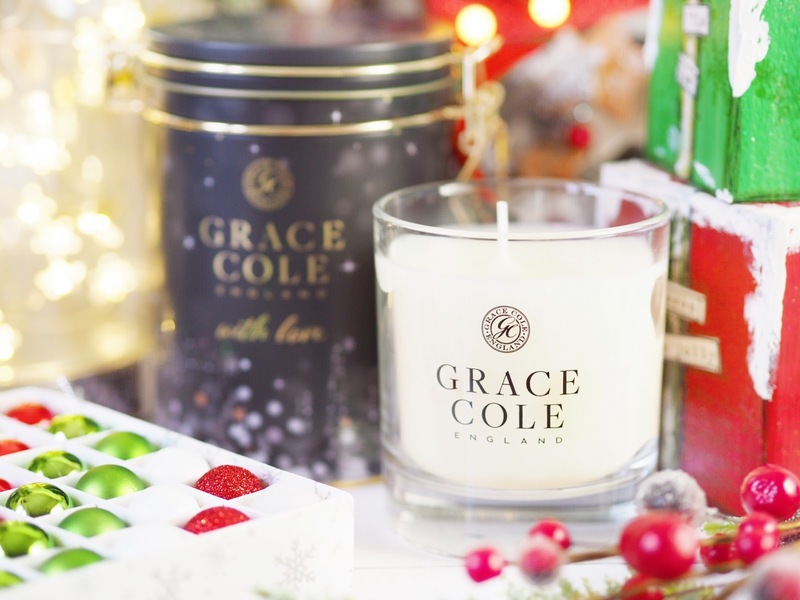 Something to wow and impress is always an essential when picking a good gift, so why wouldn’t you want the candle you pick as a gift to not only smell lovely, but look stunning too? 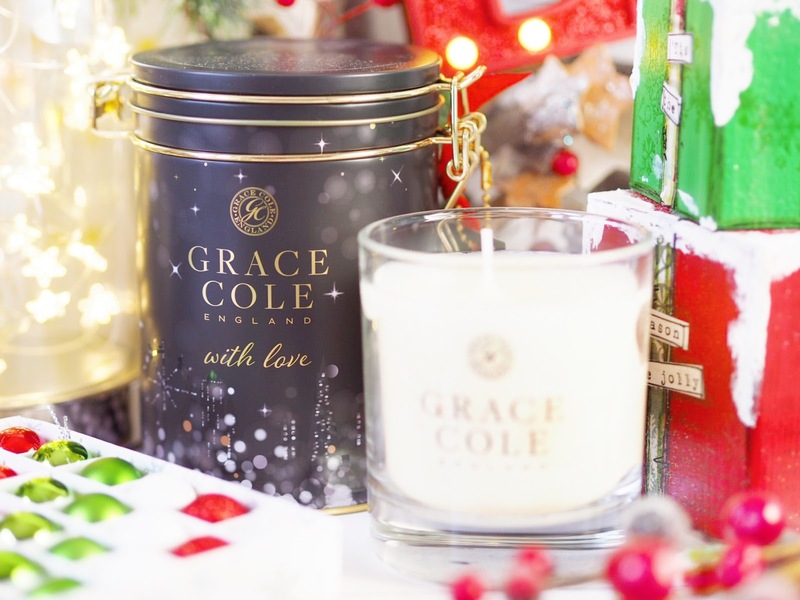 The Grace Cole Home Sanctuary Fragrant Candle is scented with sweet cinnamon and myrrh and it’s a very gentle scent. The sort that is easy to be around and creates a lovely and cosy atmosphere. 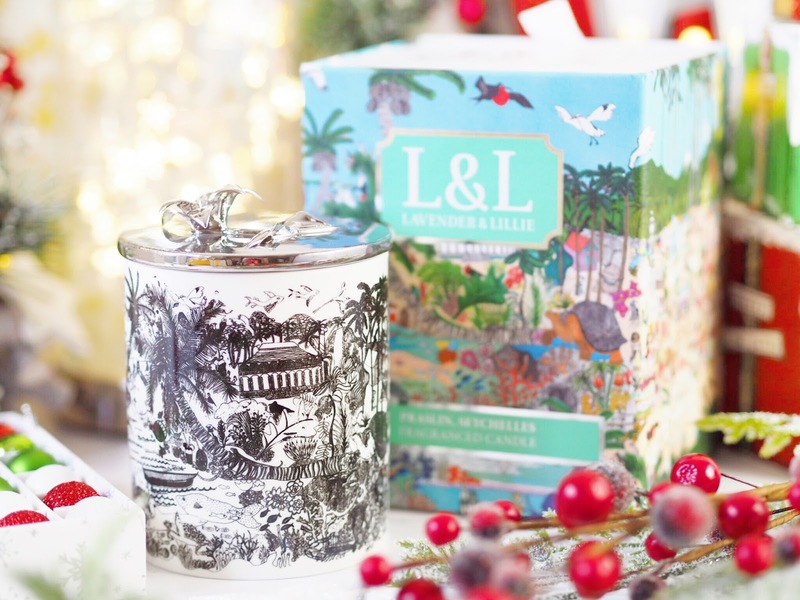 Not only that but the glass candle comes with a metal lid, enclosed in a gorgeous gift tin with festive design. 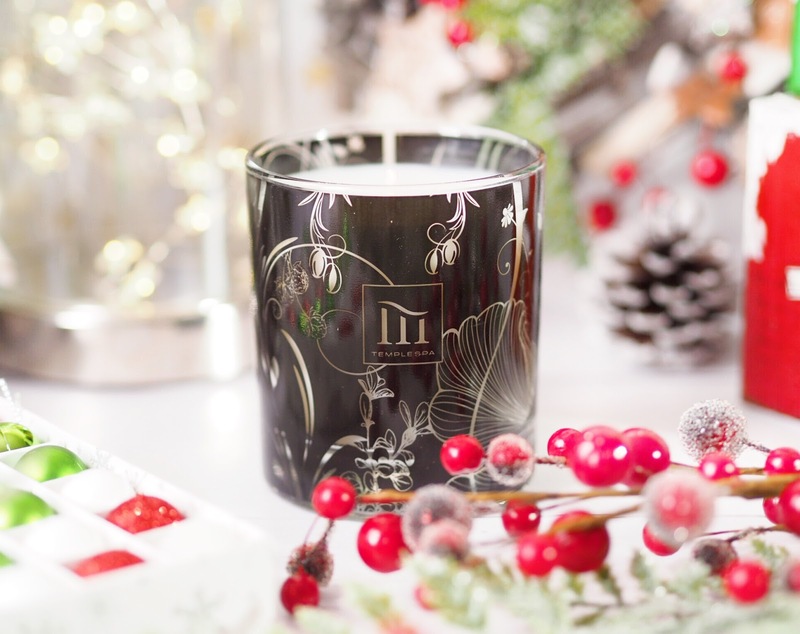 Together it gives the candle a really exclusive and luxurious feel. Perfect for candle lovers of every scent and every style. 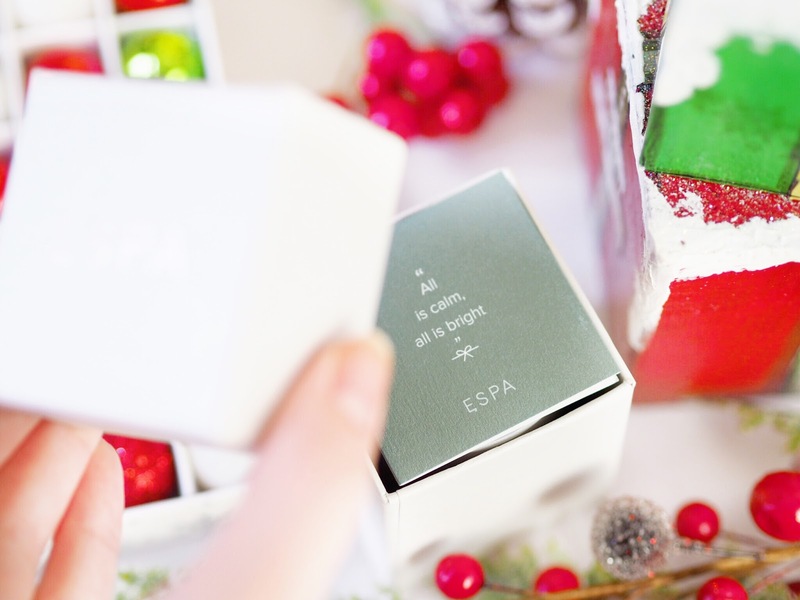 I really didn’t expect Espa to be the brand I would list as the best for budget beating. 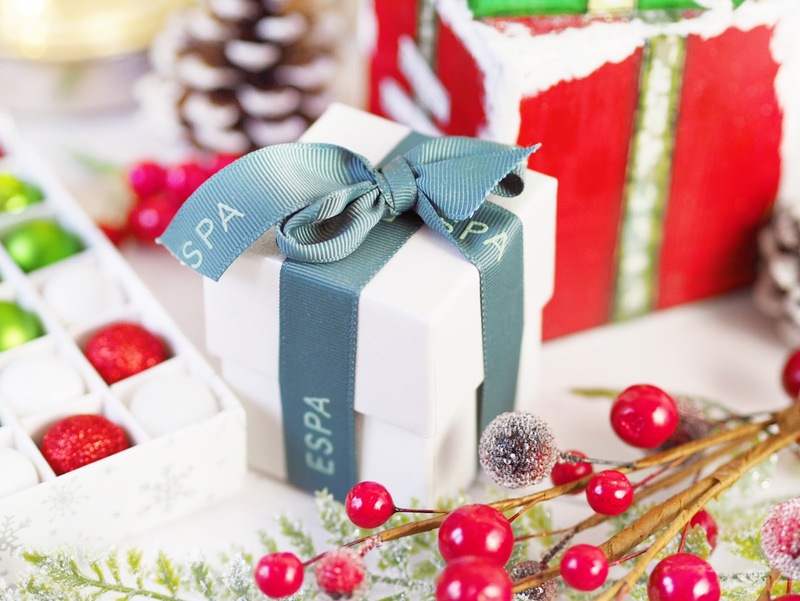 Espa are one of my favourite home pampering brands and one of the places I visit for a treat. So I was incredibly happy when I found their stocking filler candles. 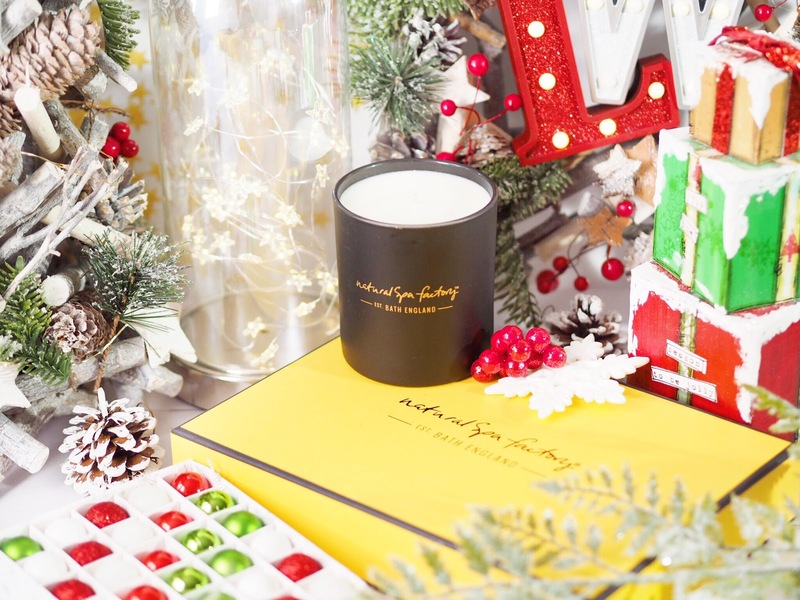 Mini sized, packaged in a gift box and hand tied with a bow, the All Is Bright candle has a lovely and delicate spa-like scent that relaxes you, but it’s also festive at the same time. So it’s bang on the money for a Christmas gift! At only £15 it’s a great buy for candle lovers and will ensure you feel like you’re giving a gift of luxury thanks to the quality associated with the Espa range. A big winner all round. Another great spa brand who you’ll want on your candle radar is Temple Spa. I’m a huge fan of their products and swear by their bedtime mist as well as Repose cream, and now another essential I’m loving is their Light Up, Light Up Candle. It’s got the most uplifting and feel-good scent to it that really creates a happy ambience in your home. I find it’s calming so it’s great for burning while having a pamper or bubble bath, but it’s also great for everyday use because it’s just so uplifting in fragrance. It’s got that spa-like strength to the fragrance too – you know, the sort of scent that hits you when you walk in to the spa for a massage etc. So instantly you know it’s a great quality candle that anyone would love. So there you have it! 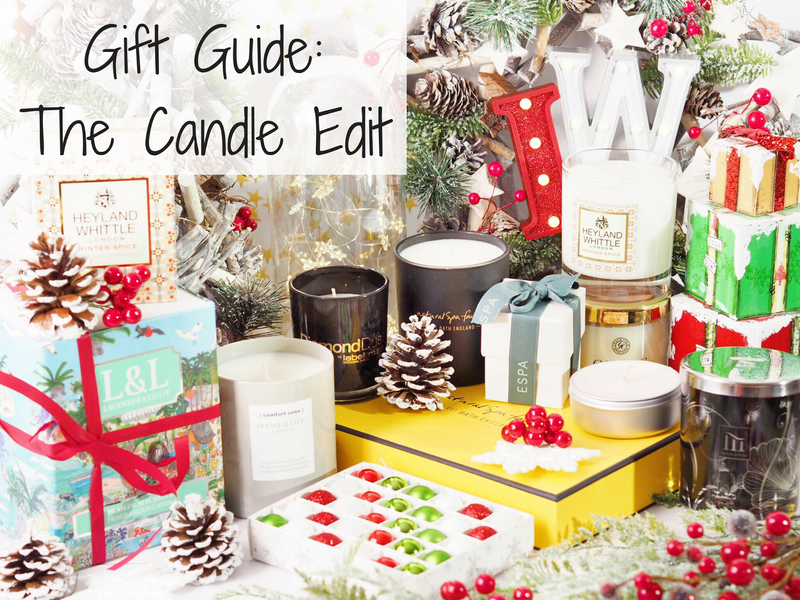 A definitive guide of the best candles you can buy this Christmas, with something for everyone you could possibly need to buy for. One thing is for sure, a candle from this lift will be an absolute delight for anyone on Christmas morning! 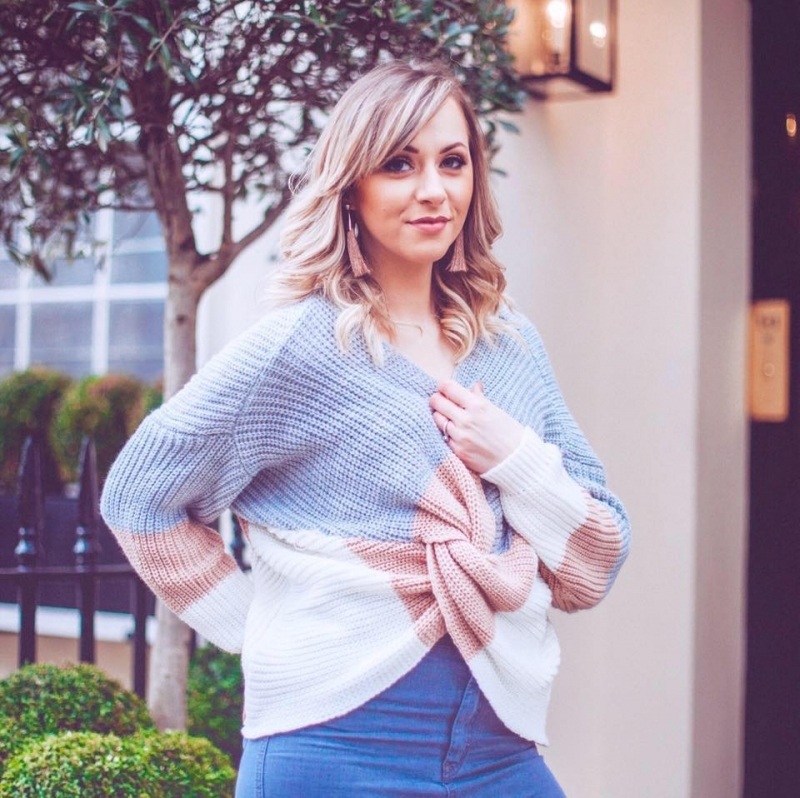 Next Post Indeed Labs Launches on ASOS!